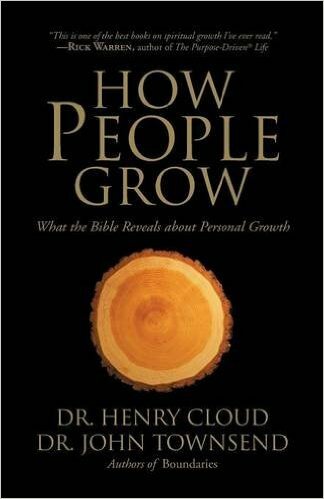 What the Bible reveals about personal growth. Does Christianity really work? Why do many sincere Christians fail to make progress in some area of their lives even though they work hard to apply the spiritual solutions they have been taught? They learn about God’s love, yet continue to feel depressed. They understand the crucified life but still struggle with problems in their relationships. They focus on their security in Christ but continue to overeat. Spiritual interventions are not working for them. 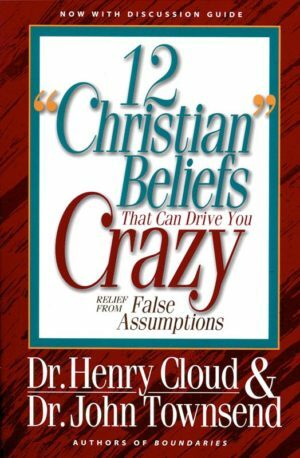 To solve this dilemma, authors Henry Cloud and John Townsend examined the processes and paths that actually help people grow and made a discovery.They went to the Bible and found that the true processes that make people grow are all there. Not only is the Bible true, but what is true is in the Bible. The problem, they contend, is that many systems of growth leave out much of what the Bible teaches. 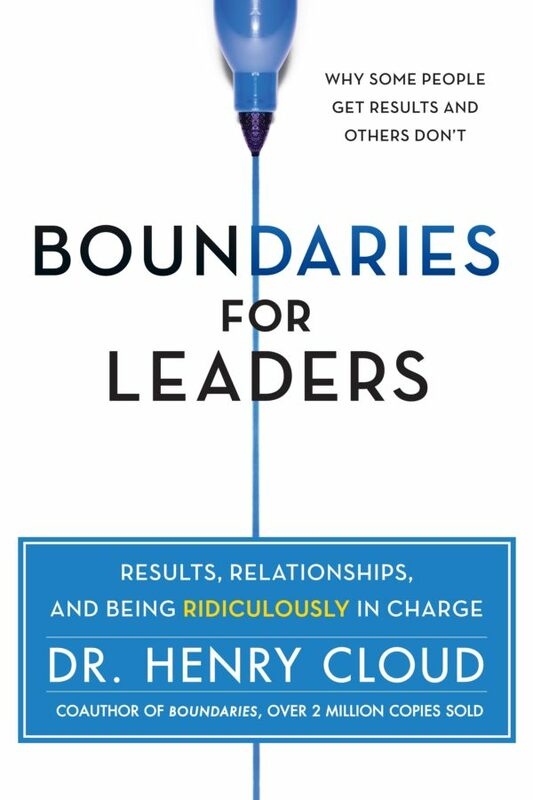 In this foundational work, Cloud and Townsend describe the principles they use in their private practice, in their teaching and seminars, and in their writing of books like Boundaries, Changes That Heal, and Safe People. Their practical approach to helping people grow works and has transforming power in people’s lives because their principles are grounded in both orthodox Christian faith and a keen understanding of human nature. 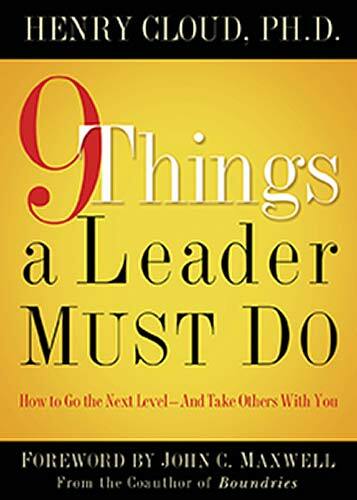 This book will be useful both to those who are helping people grow spiritually, as well as to those who are seeking growth themselves.